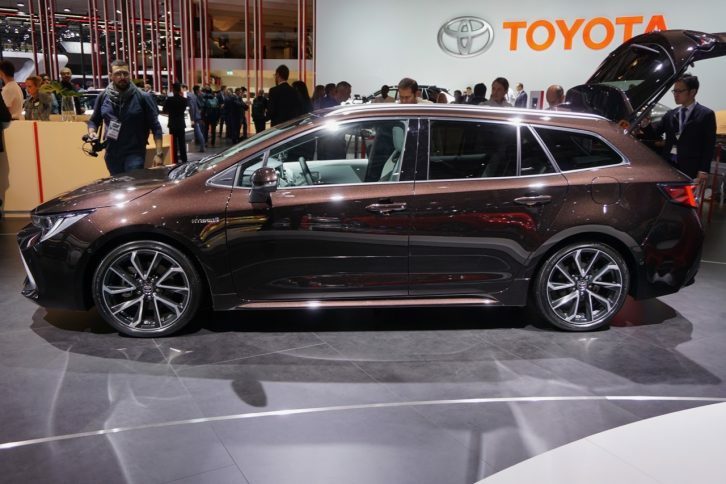 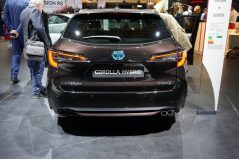 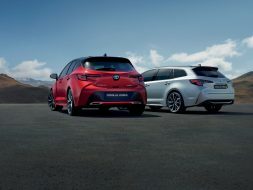 Joining the new generation Corolla hatchback that was first revealed in Geneva earlier this year, the new gen Toyota Corolla Touring Sports made its first appearance at the 2018 Paris Motor Show earlier this month. 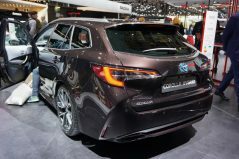 The Corolla Touring Sports was showcased alongside its hybrid hatchback sibling at this year’s Paris Motor Show. Both models ride on Toyota’s new TNGA GA-C platform and were developed by taking into consideration the input of potential customers who expect more power from a hybrid. 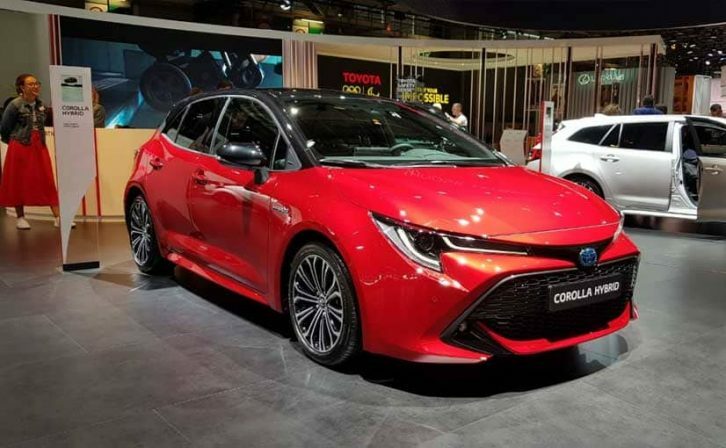 The front-end of the Corolla Touring Sports mirrors the hatchback sibling that has been on sale in several global markets. 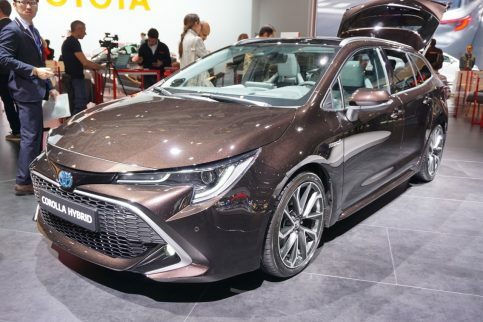 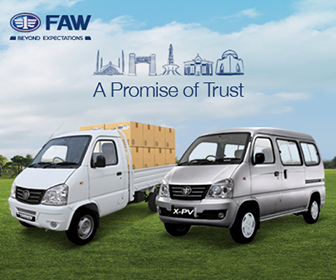 The highlights of the side profile include a rising shoulder line and flared wheel arches. 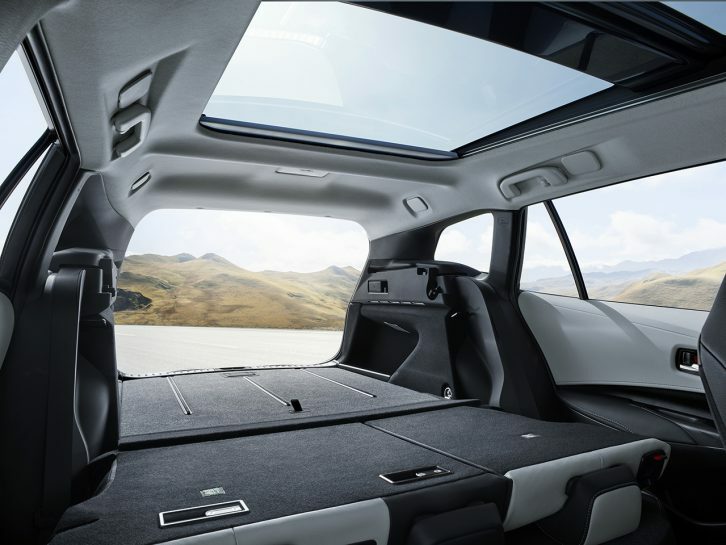 The rear section is characterized by a sloping roofline and a steeply raked rear windshield. 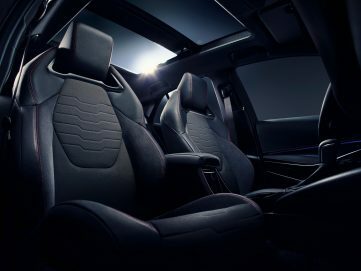 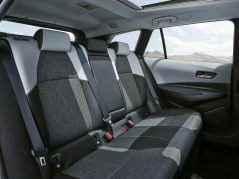 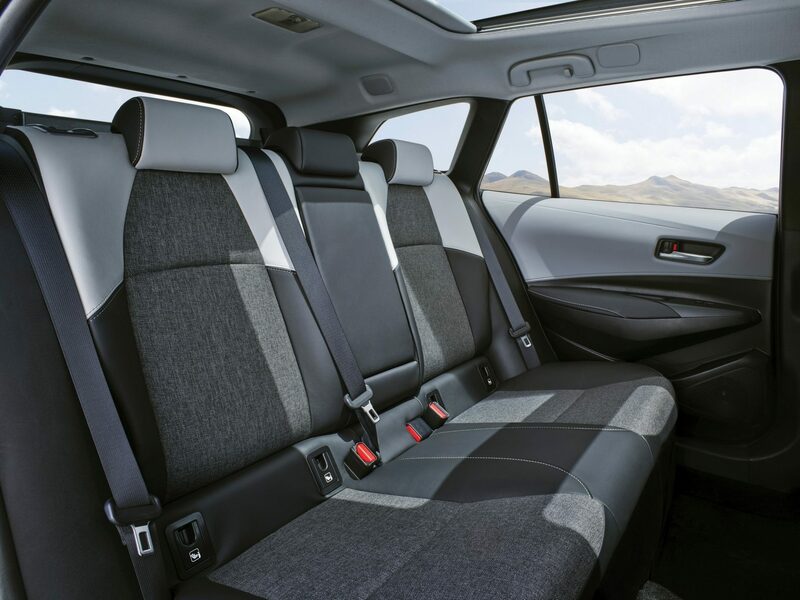 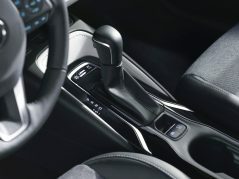 The interior of the new Toyota Corolla Touring Sports imitates that of its hatchback sibling to a great extent. 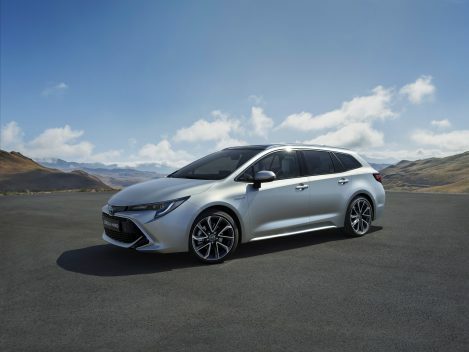 However being a station wagon, the Touring version offers a more spacious interior setup owing to a substantial increase of 60 mm in the wheelbase. The boot space offers 598-liters of space with the seats in place. 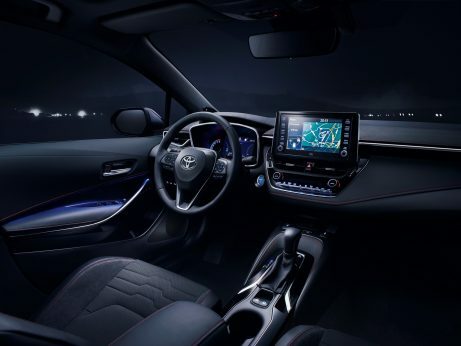 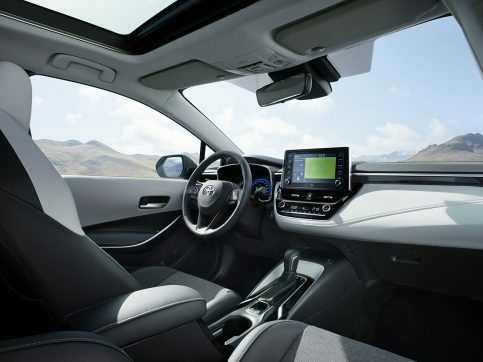 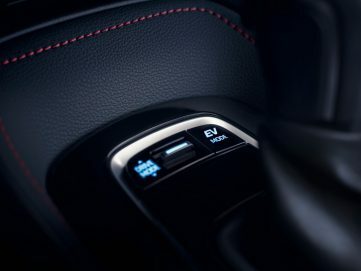 The cabin is equipped with a range of premium comfort and convenience-enhancing features, including a 3-D Driver’s meter, Head-Up Display, JBL GreenEdge Premium Sound System, wireless mobile phone charging and Toyota Touch Multimedia System. 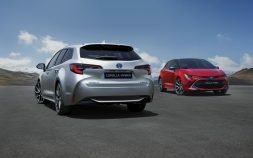 The 2019 Toyota Corolla Touring Sports will be available in three engine variants, one petrol and two petrol-electric hybrid powertrains. 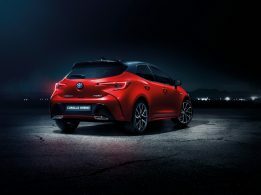 The petrol-only model gets a 1.2-liter turbocharged unit that outputs a maximum power of 116 hp. 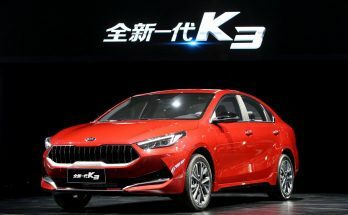 The two petrol-electric hybrid powerplants include a 123 hp 1.8-liter unit and a new 2.0-liter unit with a maximum power of 180 hp. 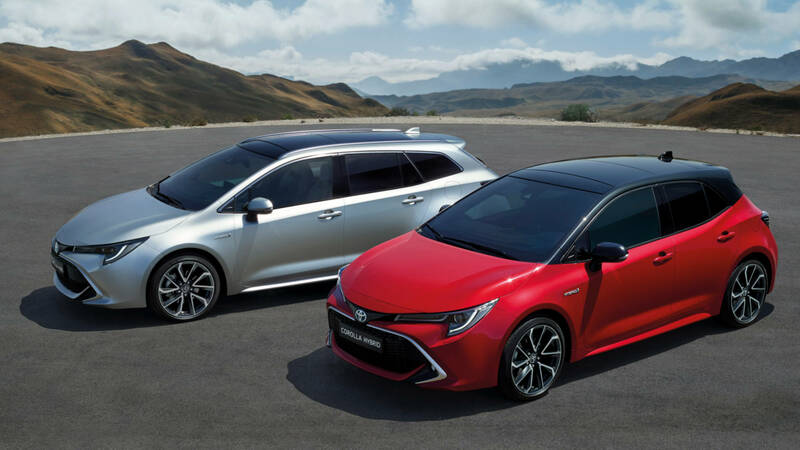 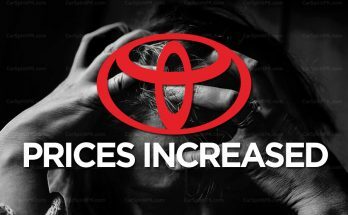 Toyota also vectors in an optional adaptive variable suspension setup that controls shock absorber damping on all four wheels through 650 steps via a liner solenoid actuator which is said to work four times faster than a conventional step motor.